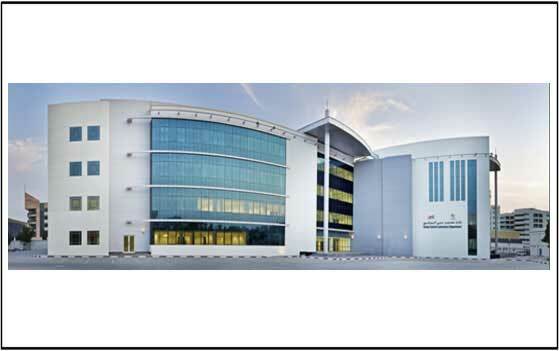 Dubai Central Laboratory (DCL) Department aim at centralizing all the labs within Dubai Municipality under one department. DCL mission is to “ Provide Product Conformity Assessment and perform Tests, Studies, Standards Development and Measurement Control. “ Enhancement of Quality of Life in Dubai” is their objective.